I hope you all enjoyed the chance to win a free Spartan Race this past week (via the blog and Facebook)! If you’re not following me on Facebook and/or Pinterest, you should! I would love to connect with you there too! Now for the drumroll please! I’ve randomly selected a winner and the winner is . . . .
Bob, you have one week to contact me at mimisfitfoods@gmail.com. I will then send you the information you need to register for the race you wish (any open heat in any Spartan Race in the continental US). For those of you who didn’t win, but still have your eye on a Spartan Race . . . well, I have a special promo code you can use to get 10% off. 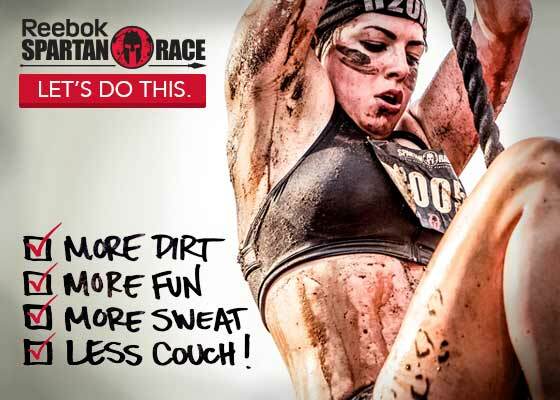 Use the code: SPARTANBLOGGER and it’ll same you some cash. As for the cruise . . . Spartan will contact you directly if you’ve won. Keep working out and I’ll keep sending you yummy and healthy recipes to fuel that awesome body of yours! I emailed you earlier today! Thank you!